Tier 1: 40+ high PR Web 2.0 back1inks (PR 4-8) with anchor text of your choice. Tier 2: 150+ Social Bookmarks for more authority. Tier 3: 5 00+ Verified Profile 1inks to the first layer. Perfect for those of you who are paranoid about getting sand boxed! PR(Root Domain PR). We are team of many members doing seo for our clientsand have ranked websites on top of search engine,so if you want to get rank too.We are here for you. 30 PR 8-9 back1inks Tier1 from Popular sites,Tier2 20000 blog comment 1inks. Results can be seen after 3-4 weeks of delivery. 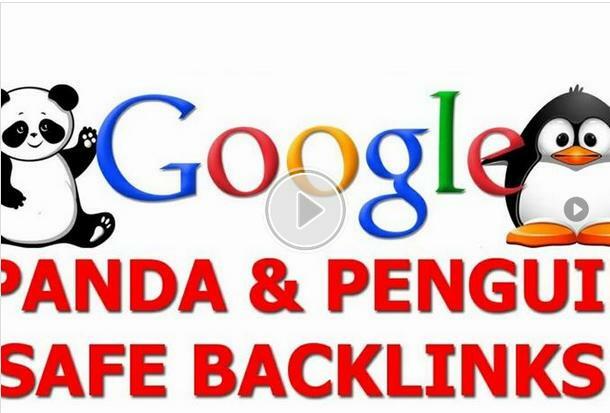 I will build a over 500 high pr backlinks pyramid for is ranked 5 out of 5. Based on 2 user reviews.